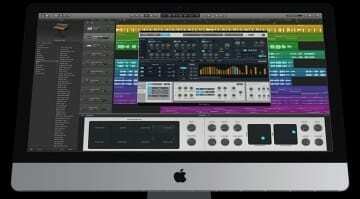 Logic Pro X’s interface is now faster and more responsive on high-resolution displays. 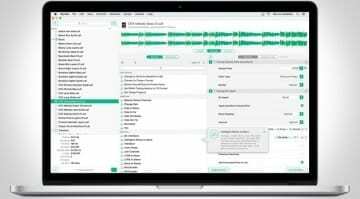 The DAW is also quicker indexing the Apple Loop library and audio quantization in songs with lots of tempo changes is faster as well. Running natively in Logic Pro X, CamelAudio’s powerhouse synth has been expanded with five new Additive effects, 12 new formant filter shapes, twice the number of partials offered in ‘Great’ quality mode, and some nips & tucks like merging EXS groups mapped to the same keyswitch or articulation, or the browser now preserving user choices for column selections when switching presets. 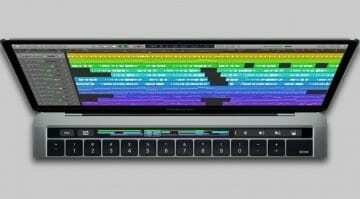 Apple made global key commands available in the Touch Bar when there is no open window. Also, pressing a modifier key now makes the Touch Bar display the key commands associated with that particular modifier. An annoying bug where the Touch Bar drum pad triggers a duplicate C#1 note, rather than the expected C#2 note, has been squished. 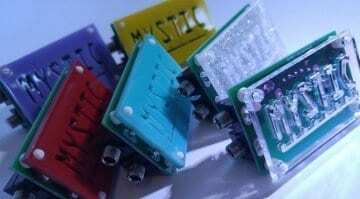 All in all, expect Logic Pro X to behave more consistently. It’s the small details that count, and Apple has barely left a stone unturned in version 10.3.2. The complete changelog has been linked below, feel free to skim through it to get acquainted with the work done for this update. As usual, the new version is available by updating from the Mac app store, or within Logic itself, and is free. Back up your Mac and go set yourself up! 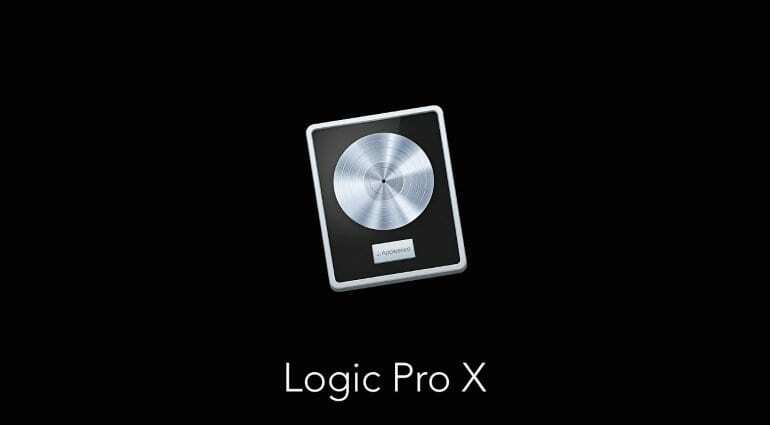 Is Logic Pro X 10.3 proof that creatives are still on Apple’s radar?